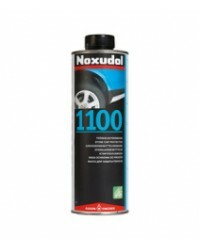 Auson are specialists in environmentally compatible quality products for rust proofing for the vehicle industry, among others. 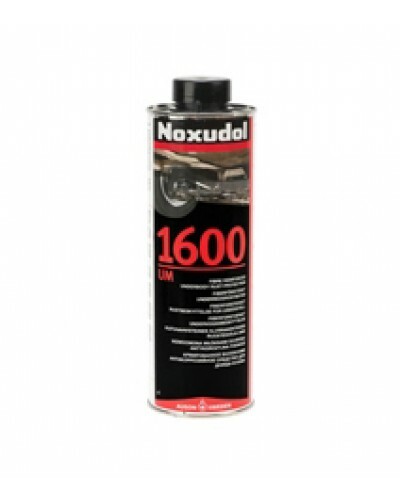 The rust proofing range includes solvent-borne standard products, high-solid products, products entirely without solvents and waterborne products. Today most establishments use solvent-free products which are environmentally friendly but which at the same time do not compromise with regard to rust proofing. The rust proofing concept has been developed in close cooperation between our customers and our laboratory. 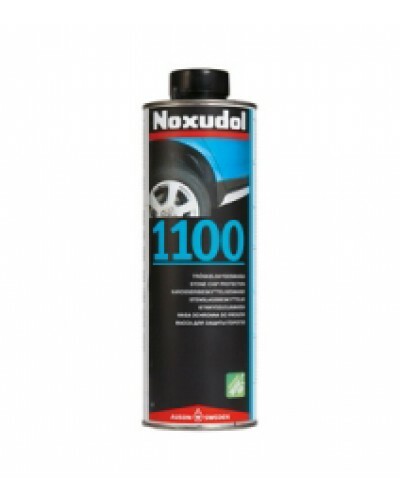 For the aftermarket we have a solvent-free range for chassis and interior cavity treatments. The product range is aimed at car servicing garages and professional users. The environmentally compatible concept produces an emissions-free working environment that does not require special ventilation or permits and also gives better rust proofing. 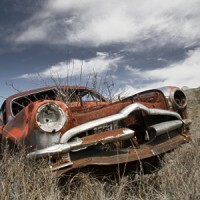 The end customer can be offered an odour free vehicle following completion of the rust proofing treatment. 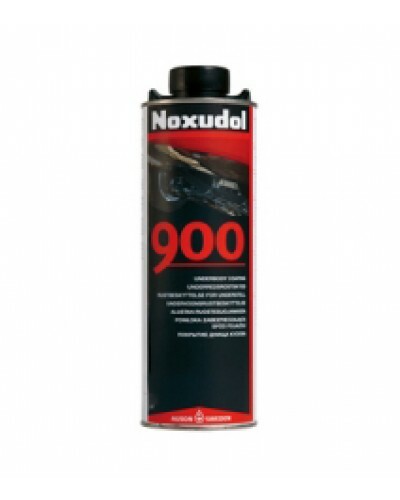 The Noxudol range comprises everything from thin rust proofing oils to chassis compound and covers all interior and exterior rust proofing needs. 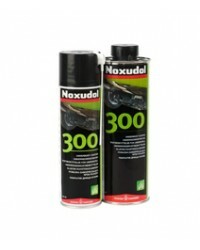 Among other things we have developed two rust proofing products entirely without solvents, Noxudol 300 and Noxudol 700. 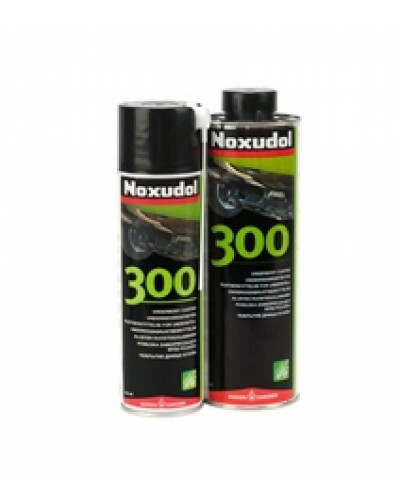 The rust proofing range also includes consumer packs for do-it-yourself enthusiasts and smaller workshops. These products are also manufactured with private labels.